As Hurricane Florence approaches the mid-Atlantic coast, residents are evacuating and preparing for the Category 4 hurricane to make landfall later this week. 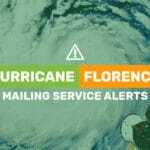 Due to likely storm surges, heavy rain, strong winds, and power outages, the United States Postal Service (USPS) has announced that they won’t be picking up or delivering mail or packages in the affected areas. As a result, many nonprofits will experience delays in their mailing schedules for direct mail fundraising. 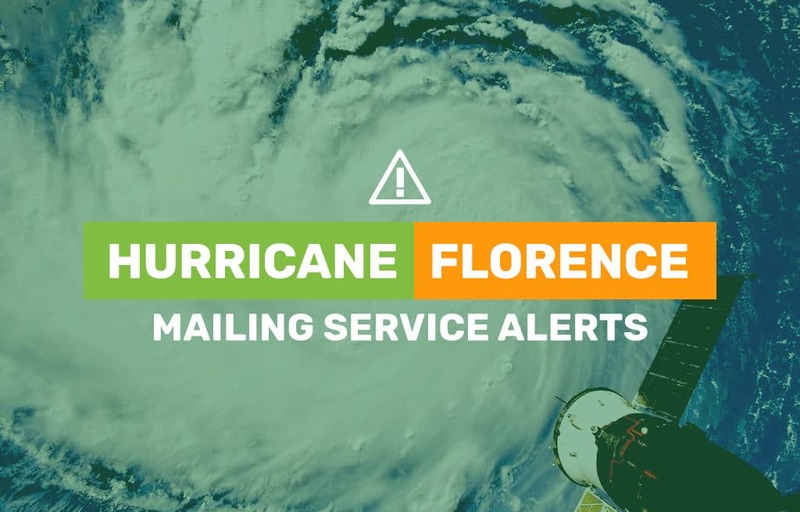 Mail delays are a frequent, yet unanticipated, occurrence during hurricanes, tropical storms, snowstorms, and blizzards. These delays can severely impact nonprofits’ direct mailing schedules and their interactions with donors. Direct mail fundraising plays a key role in donor retention. When a supporter or potential advocate receives a direct mail piece, a real-life connection is made between that person and the organization and the timing of this piece can be crucial in it’s response rate. Keeping to a direct mail schedule is important for a variety of other reasons as well. Many direct mail campaigns are integrated with digital strategies where the emails are prescheduled to hit inboxes about the same time as the mail piece arrives to the donor. Delays in mail delivery can cause disruptions between the integration of the multi-channel approach and can look disjointed and unprofessional to current or potential donors. Nonprofits should monitor USPS announcements if they are located in or mailing to a region that will be heavily impacted by severe storms. 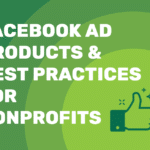 To account for these delays, nonprofits should consider altering their mailing schedule and ensuring that their digital campaigns will still line up with their direct mailing campaigns. Aside from being aware of the impacts to your direct mail campaigns, also take the time to consider the impact to your donors. Consider sending a touch-point email before or after the storms to let them know that your thoughts are with them, and that you care about them as much as they care about your organization. As hurricane season slowly draws to a close, we hope that everyone stays safe during the upcoming storms.